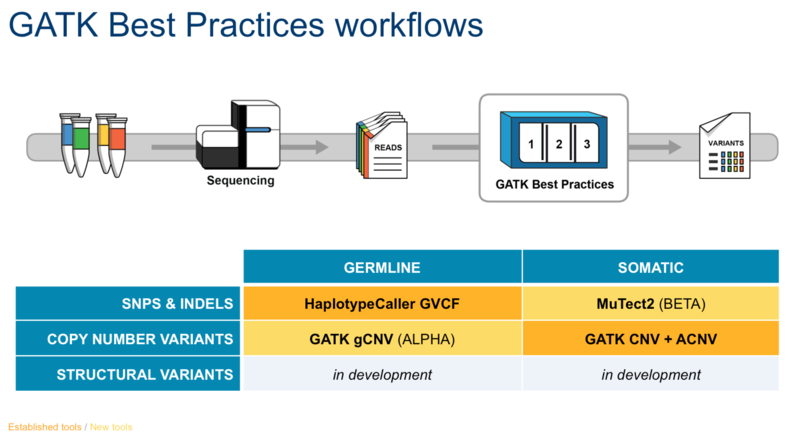 I am very exiting to test and use your improved version of GATK. I've tested the speed improvements on MarkDuplication and BaseRecalibrator of GATK4 beta version, but the HaplotypeCaller was slower than the previous version, GATK3. 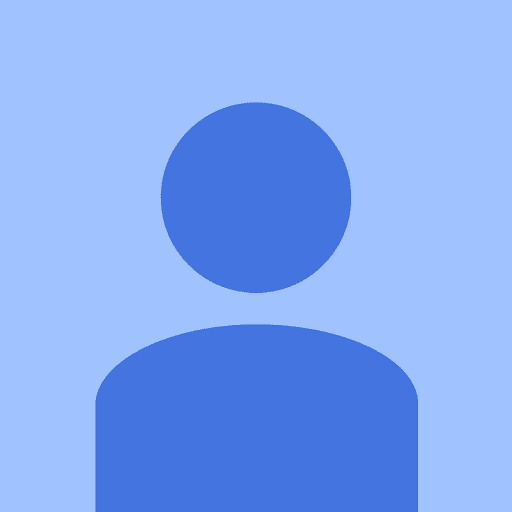 Could you let me know the test environment and options that you used for the baseline benchmarking? Even though it is beta release, I would like to check the speed improvement roughly. Sorry for the delay. I will confirm with the team and get back to you. What was the exact command you ran? Thanks for the great work you're doing developing GATK and also for now releasing it as open source. We will be updating our infrastructure in the near future, and I'm looking at different options. It seems that AMD-based systems will become a cost-effective alternative to Intel. Intel's interest in helping optimizing GATK to run well on it's cpus is understandable. However, do you know how general these optimizations are? Will Epyc cpus be heavily penalized? Have you been able to test GATK4 on Epyc? so you are actually optimizing for Intel (only). I wouldn't care too much if tools like haplotype caller would scale better and more stable on multi-cpu server. That would be the main gain in speed for me, as many tools scale horribly on multiple cpus. Do you already have some experience to share on scalability/multithreading? @sklages To be clear the optimizations are contributed by Intel, so yes it’s specific to their chips. We welcome optimizations by other manufacturers of course — we just don’t have the expertise or bandwidth to do that ourselves. 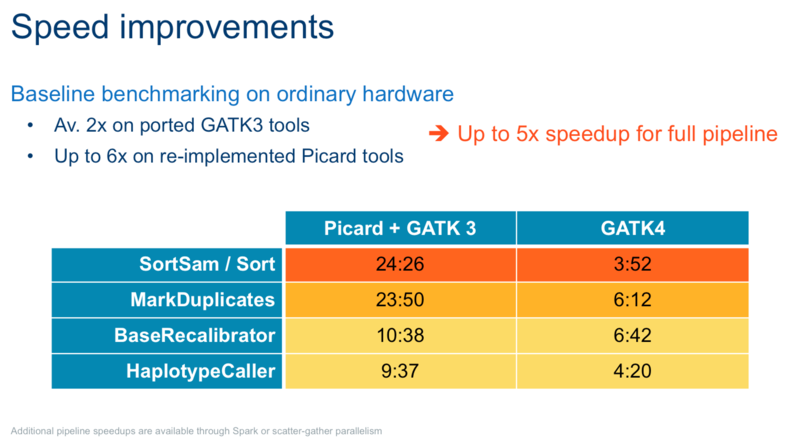 The expectation is that using Spark will enable gains for multi-cpu architectures in general; we have some benchmarking efforts in progress but aren’t at the stage where we can present results yet.